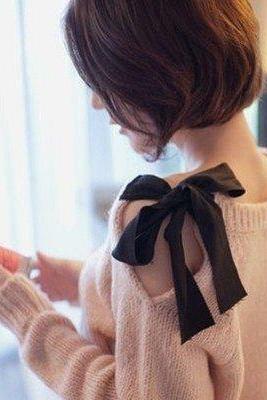 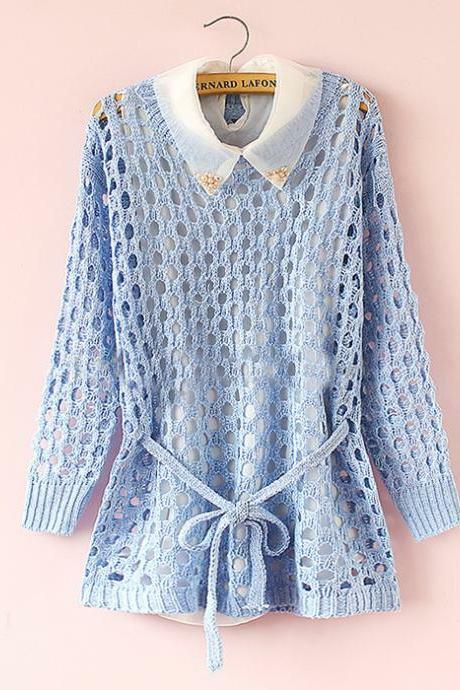 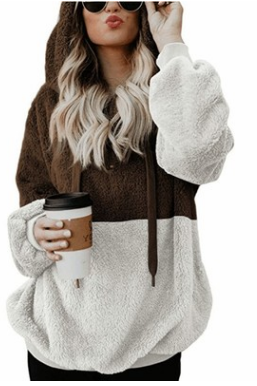 Han Edition Dress Cute Ro.. 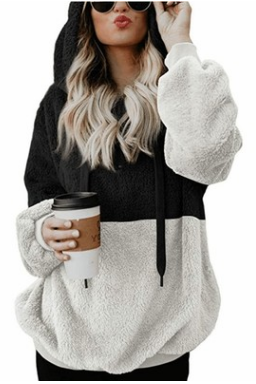 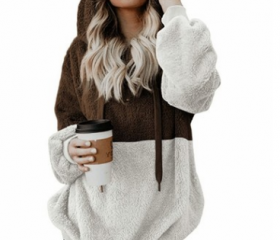 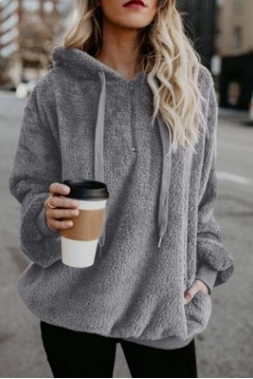 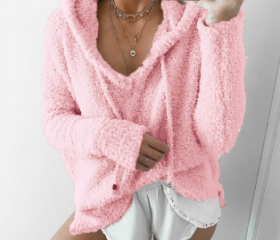 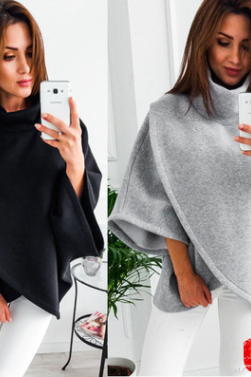 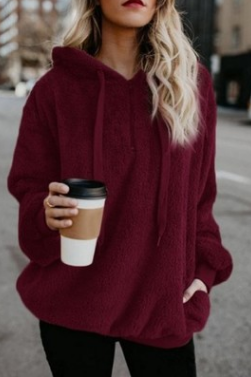 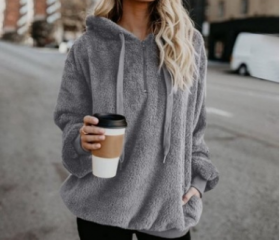 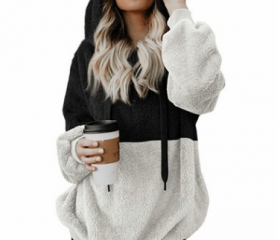 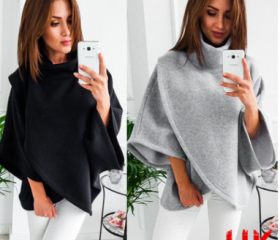 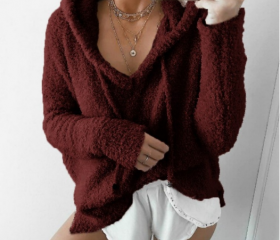 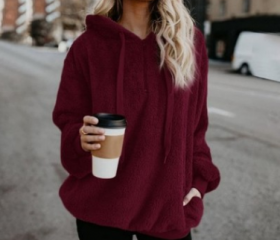 Pure Color V-neck Pocket ..
Long - Sleeved Hooded Blo..
New Autumn And Winter Hoo..
A New Winter Warm Jacket..
Black Hooded Long Cuffed .. 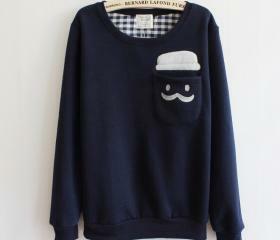 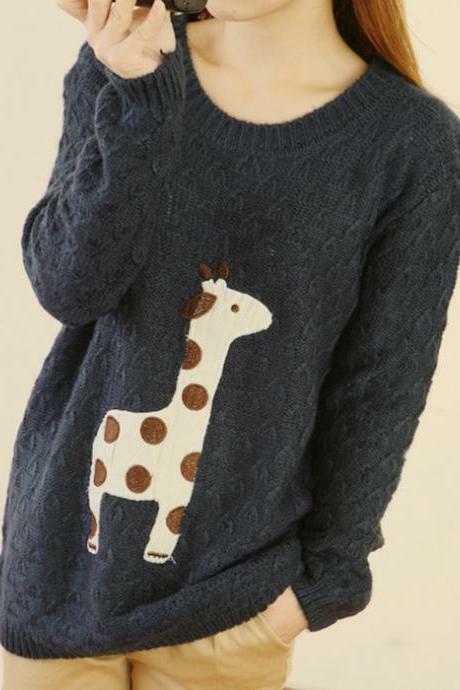 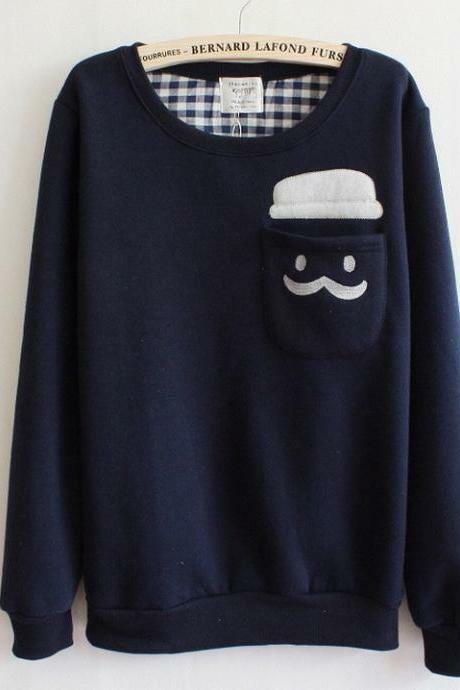 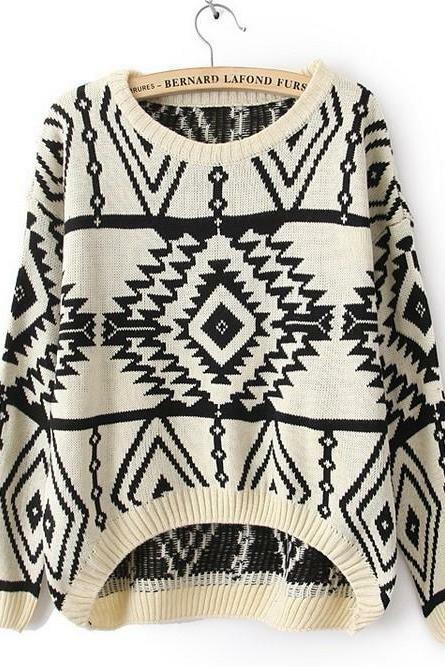 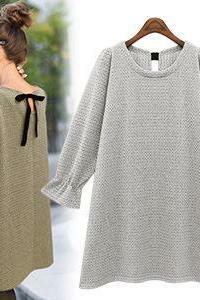 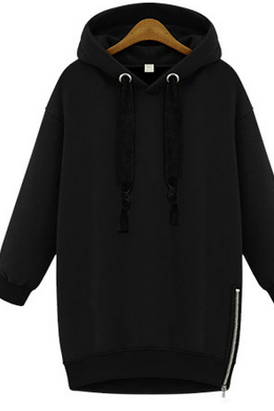 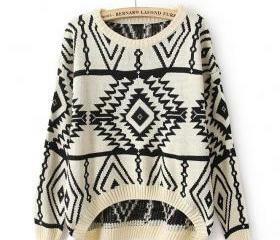 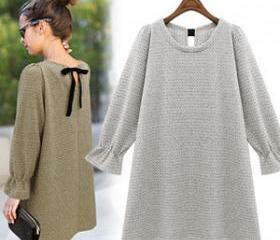 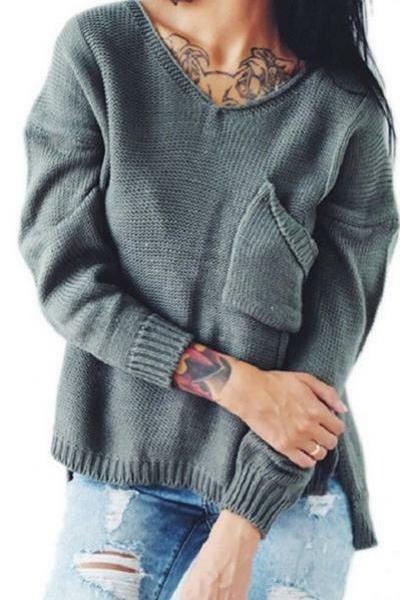 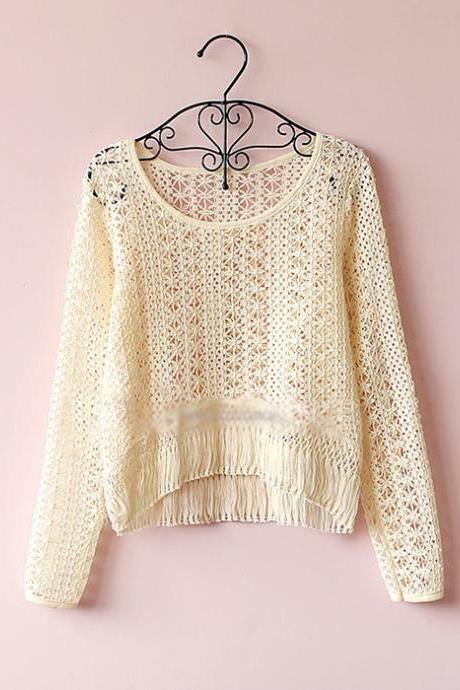 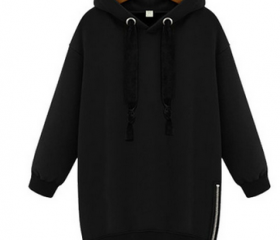 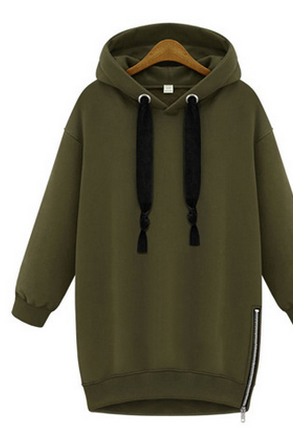 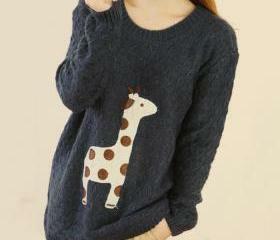 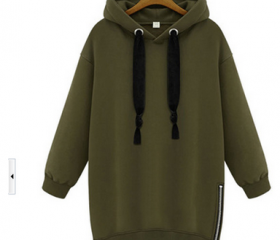 Crew Neck Long Puffed Sle..